Studio 215 is now offering candlelight yoga classes! We are proud to announce that Studio 215 is now hosting yoga classes. With near perfect acoustics and a zen like environment, there is no better place in town to take a yoga class. Call today to find out when the next class is going to be held. 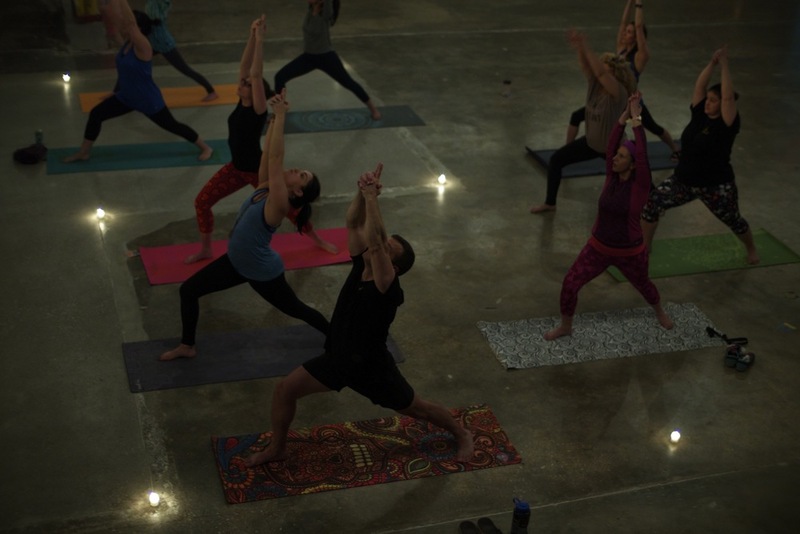 Check out our video on youtube below to get an idea of what a peaceful yoga session is like at Studio 215. The video was taken from a candlelight yoga class that took place while the sun was setting.